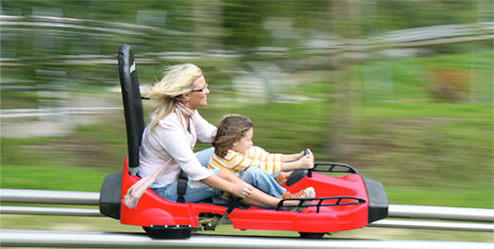 Gatlinburg Mountain Coaster is a unique, family-friendly thrill ride that puts you in the driver’s seat, literally! 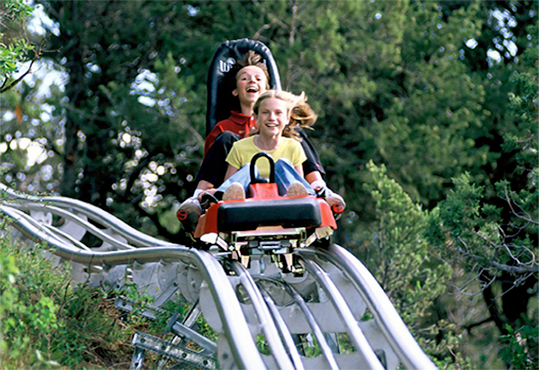 The single or double rider cars coast down the mountain on a specially-designed silent track. Click below to get pricing information for adults, children, adult/child combos, and also groups. You can also purchase your tickets online to save time when you get here! 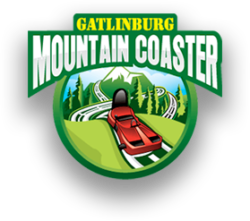 We invite you to check out the Gatlinburg Mountain Coaster Blog for all the latest news and action, tips for getting the most out of your trip down the mountain, and loads of other helpful information. 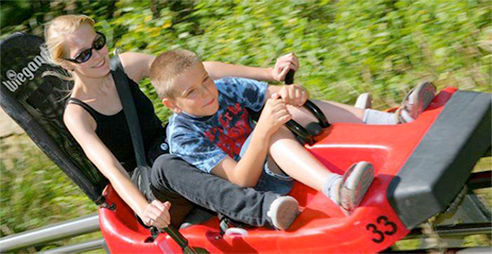 The Gatlinburg Mountain Coaster is fun for everyone. Riders can enjoy the Gatlinburg Coaster alone if the rider is at least 56” tall, or with a friend if one rider is at least 16 years of age with valid ID. No Uphill Walking Required! Instead, our uphill lift system will carry you to the top, just sit back and enjoy the view. Then, once you reach the top, away you go down the mountain in your coaster car (single or double) with individual speed controls that let you set your speed. The track carries you up and over the forest floor with lots of twists, curves and surprises. Remember, the coaster is silent, but you don’t have to be! Ride the Gatlinburg Mountain Coaster during the day and then come back at night for an after-dark experience! We are open year-round, rain, snow and shine!